We love our pets in Santa Cruz. Despite a recent crack down on leash laws here in town, which many are calling an excuse to generate additional tax revenue Santa Cruz still has a number of dog friendly parks. Are you the Best Pet Store in Santa Cruz? 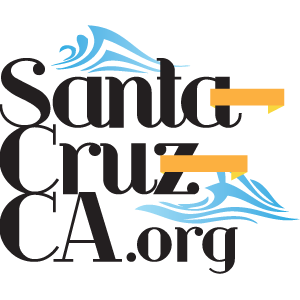 Also if you are looking for reviews of local businesses make sure that you check out our blog Santa Cruz Local Guide. We regularly interview and review local businesses, and will be periodically including pet stores.